With all of us focusing on dieting and getting healthy, we can't help but look at one of the healthiest fruits out there - the grapefruit. I mean, how can you not like the grapefruit? 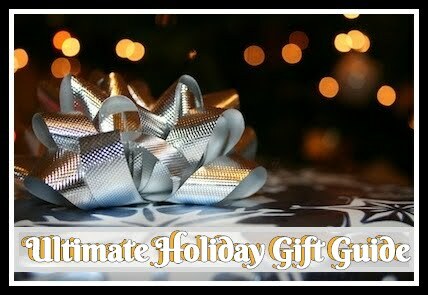 It has been shown in multiple studies to strengthen the immune system, boost our metabolism, reduce stress, and so much more. That isn't even going into the nutritional benefits. Unfortunately, many people don't seem to care for grapefruit since they can be a bit...sour. People cover up the taste of grapefruit and grapefruit juice with sugar and other sweeteners, which can end up making them not so healthy. 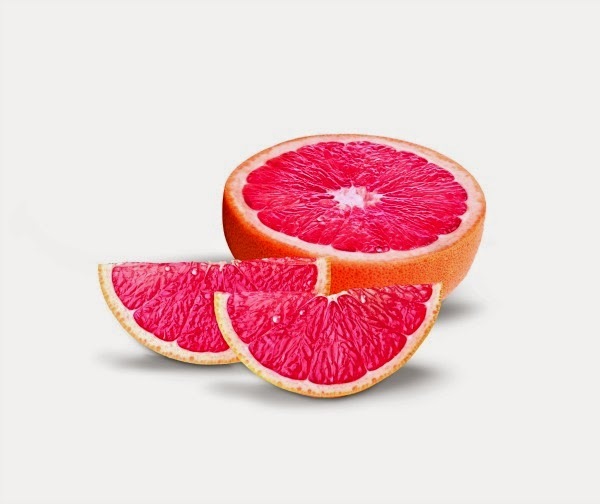 What if we told you we knew of the perfect grapefruit that is nutritious and naturally sweet? If this sounds amazing to you, we are happy to introduce to Wonderful Sweet Scarletts Texas Red Grapefruit! What makes Wonderful Sweet Scarletts Texas Red Grapefruit different from every other grapefruit? For one, these grapefruit are so sweet you won't even need to add sugar! As the name suggests, these grapefruit are grown in Texas climate, which is warm and sunny during the day and cool at night. This yields a harvest of premium sweet red grapefruit that will definitely change the way you think of grapefruit! As well, their grapefruit are super healthy. Not only are they super sweet, but half of one of their grapefruit is only 60 calories, and provides 100% of your daily recommended value of vitamin C! With grapefruit also being naturally fat free, cholesterol free, and sodium free, you can't find a better snack while you are dieting or just trying to spice up one of your favorite citrus based recipes. 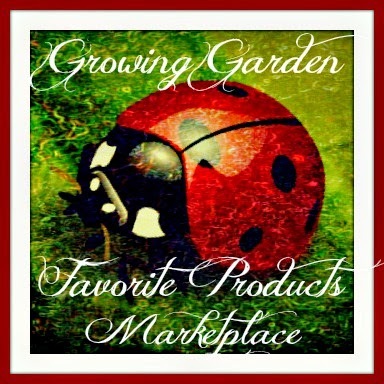 Susan of Budget Earth had a chance to try some of their grapefruit and agrees it is unlike anything she has tasted before, especially since she hated grapefruit - at least, she did before having a Wonderful Sweet Scarletts Texas Red Grapefruit! To see where you can buy this grapefruit near you, head over to the where to buy section on their website. Want a chance to try one of these awesome grapefruit for yourself? Budget Earth and some of their favorite bloggers are excited to be working with Wonderful Sweet Scarletts Texas Red Grapefruit on this fantastic giveaway! 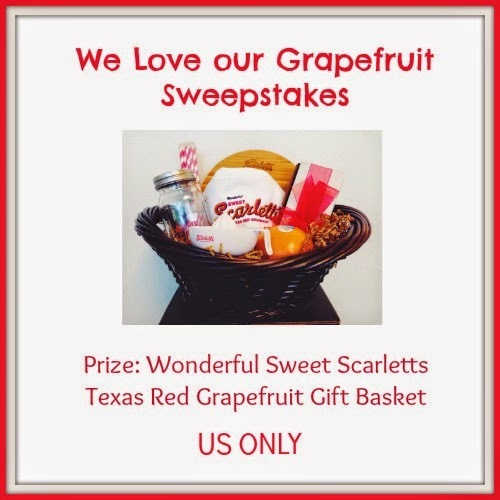 One very lucky reader will win a Wonderful Sweet Scarletts Texas Red Grapefruit gift basket, valued at over $75! 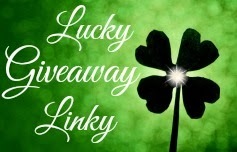 To learn more, make sure to read the rules below and then enter through the Rafflecopter. As a quick thank you, don't forget to check out their social media sites below! One lucky reader will win a Wonderful Sweet Scarletts Texas Red Grapefruit Gift Basket featuring their grapefruit, recipe cards, a grapefruit spoon, straws, circular cutting board, apron, and juicer.